Spending summers by the sea in his family house has left a lasting impression on Sotis Filippides, who continues to be inspired by the textures he found around him in nature while growing up. 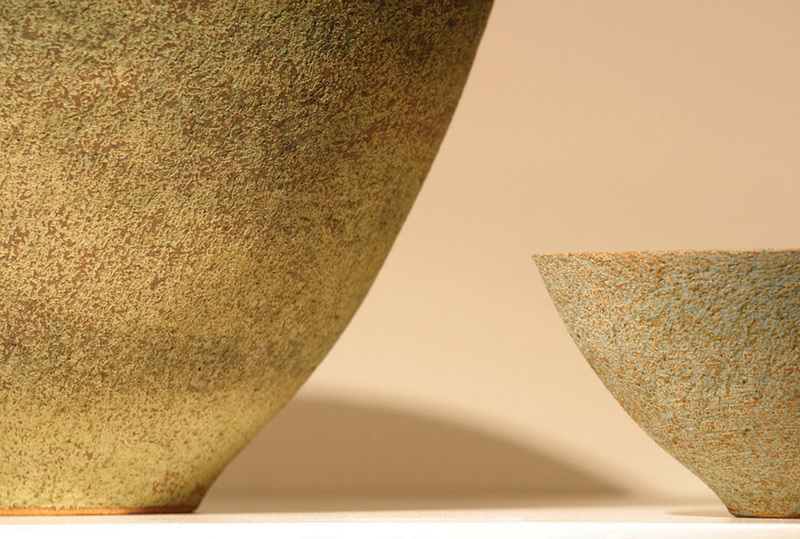 His stoneware is eminently tactile as it emulates the surfaces of pebbles, shells and driftwood from his childhood. Greek-born Sotis Filippides moved to the UK after completing his four-year degree course at the Athens School of Ceramics. Although the initial reason for his move was to learn English, he enrolled on another ceramics course in the UK and picked up his first commission for Liberty, promptly followed by a contract with The Conran Shop. As a result, Sotis decided to stay and set up his business in London, where he now works from his Fulham based studio workshop. 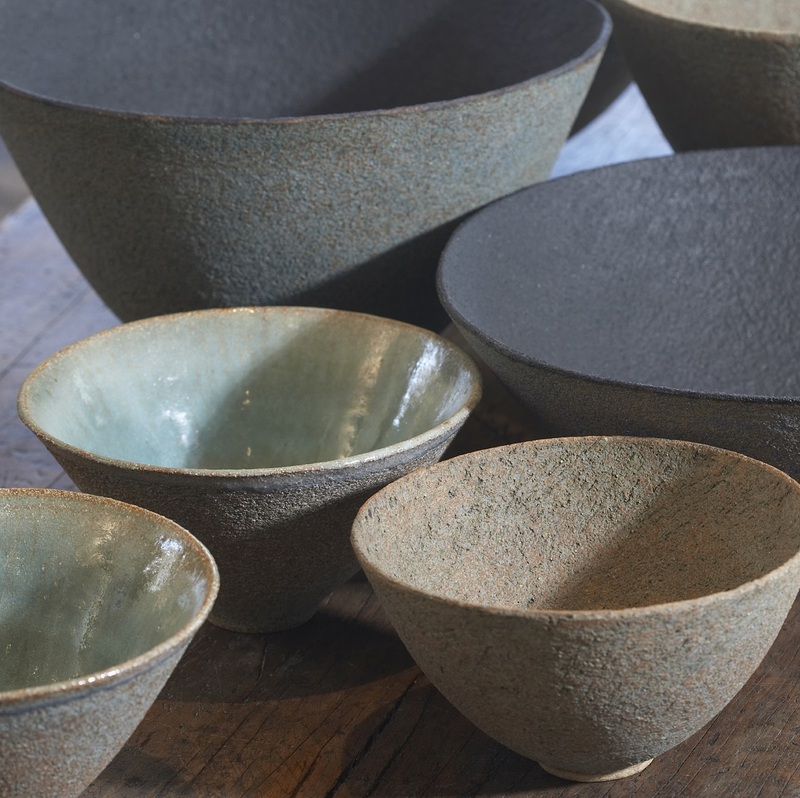 Sotis uses clay from the home of pottery, Stoke-on-Trent, which is rough and textured with very small grains of embedded sand, which gives his work its trademark textured finish. 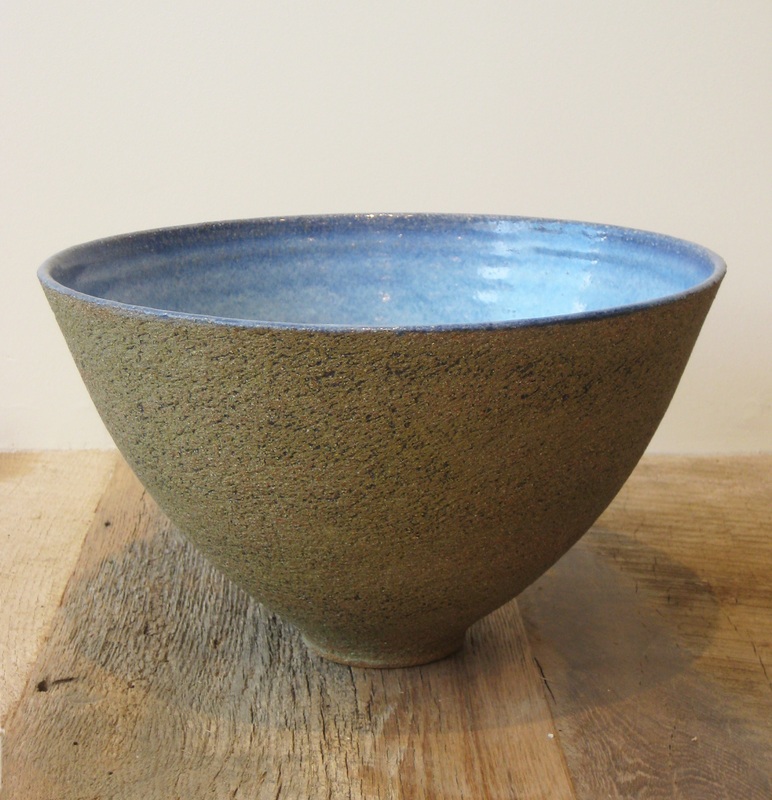 He has worked with gloss glaze finishes but much prefers grainy matt glazes and natural oxides such as copper and iron. His work is strongly inspired by organic shapes and surface textures such as roots, leaves, volcanic rock and tree bark and the resulting pieces are pure works of art in wonderfully earthy, natural shades and finishes. eskandar stores stock a variety of bowls in various sizes, colours and glazes, all are unique to the aesthetic that Sotis holds dear. The pieces are available in jade green, blue or natural. Sotis Filippides stoneware is available in the following eskandar stores - London, New York, Los Angeles and Chicago. Please contact your nearest store for further information and stock availability.